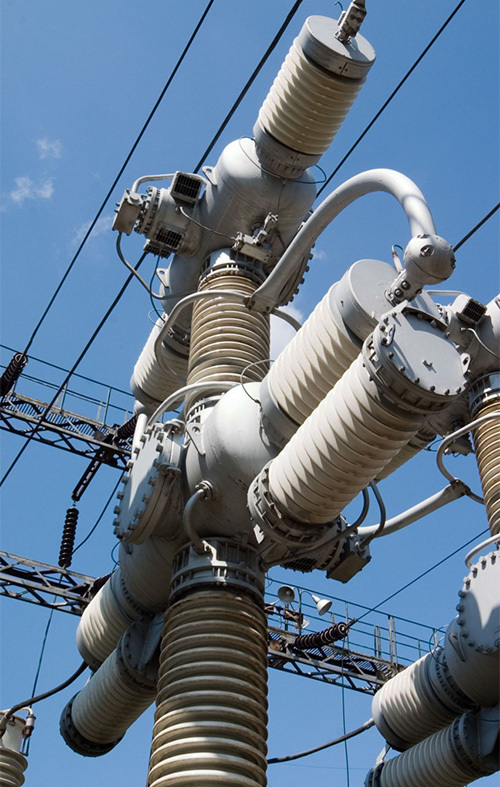 Severe operating conditions, high reliability and lethal voltage potentials are typical features of power distribution systems. Orchid was hired to perform the design of this multi-function, multi-protocol smart grid power distribution controller. Design flexibility was a critical feature. Multiple isolated solid state and relay high voltage output stages make this universal controller flexible enough for the most complex installation. Diverse optically isolated input structures provide flexible monitoring functions. High performance distributed microprocessors permit flexible alternating current transmission system control. Efficient power control, power flow monitoring and data collection enhances Grid 2030 automated power delivery networks. Advanced demand-side management algorithms execute efficiently. Multi-channel RS232, RS485, Ethernet, and multi channel CAN Bus communications with on-board multi-port CAN Bus gateways implement secure highly robust communications links. Local CAN Bus communications are supported using on-board gateways operating at speeds from 1Mbit to 10Kbits per second. Secure, CRC protected, 11 bit or 29 bit CAN ID messages are supported. Dual USB channels complete the communications picture. Removable SD Cards provide a software upgrade path,secure key management, and data logging storage. 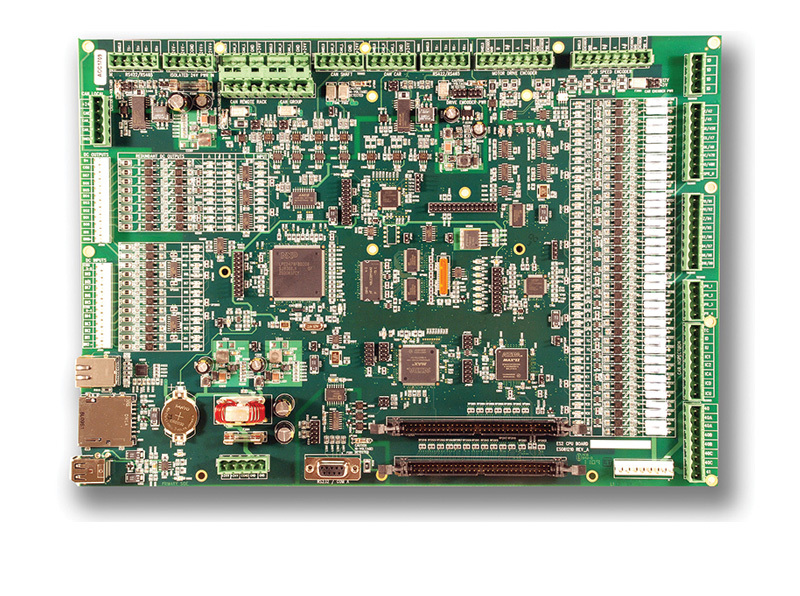 The multi-protocol controller operates over extended conditions from –40 C to +85 degrees C; without fans. Designed for compliance with UL60950, EN60950, CSA C22.2 safety and EN61000 immunity requirements. Redundant processors provide self-supervisory functions. The development of custom electronic products for our OEM clients is Orchid’s entire business. The design of highly customized controllers with rapid design cycles, demanding technical requirements,and unforgiving schedules sets us apart. Call Orchid Technologies today! Smart Grid electrical power distribution systems improve flexibility and reliability in high energy installations. Orchid's multi-protocol controller improves nation wide grid communication systems. "Smart Grid electrical power distribution systems improve flexibility and reliability in high energy installations. Orchid's multi-protocol controller improves nation wide grid communication systems."